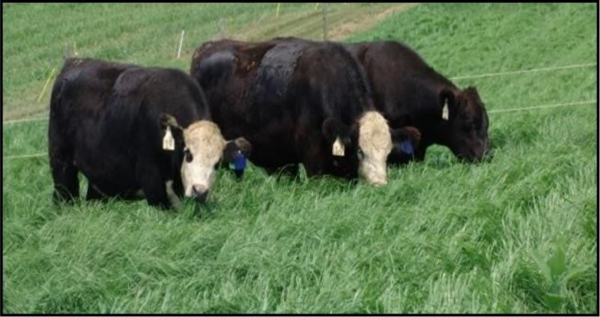 Dessie’s Summer Lovegrass is a cost-effective option for soft grass hay, pasture, or summer cover crop. Quick to establish, Dessie’s (Teff) can produce up to 3 tons of soft-leafed dry hay in 6 weeks! Up to 3 tons dry hay in 6 weeks! 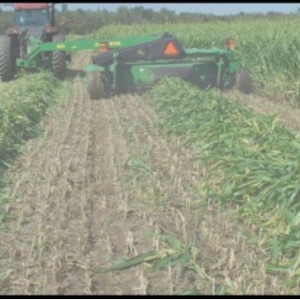 Dessie’s (Teff) is not coated, which often results in quicker, more uniform establishment, especially under dry conditions. 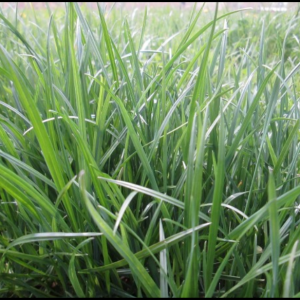 Dessie’s Summer Lovegrass (Teff) is non-GMO and untreated, however, always confirm acceptability for organic production with your certifying organization. 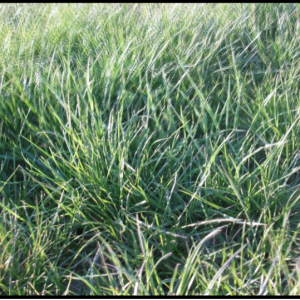 Dessie’s Summer Lovegrass (Teff) should be inoculated with Myco-Seed Treat to enhance seedling establishment at a rate of 4oz per 100#.